There’s no place like home for the holidays, and nothing makes Jeffersonville more feel like home than our locally owned businesses. Show your support for our area businesses this holiday season by doing all of your holiday shopping right here in Jeff. 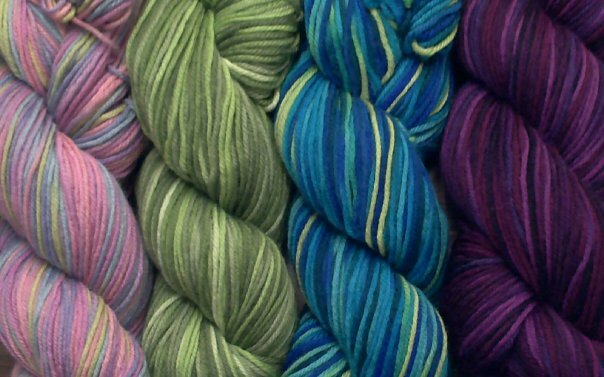 Grinny Possum Fiber Arts is a cozy place for gift ideas whether you’re a seasoned knitter, or are just beginning. Ann Merriman, Owner of Grinny Possum Fiber Arts said, “Grinny Possum Fiber Arts was started in 2004. I got started with knitting. It was a passion and I wanted to share it with others.” Now’s the time to get started on those homemade holiday gifts. With classes for all experience levels, and a friendly and helpful staff, Grinny Possum Fiber Arts has all you need to make homemade creations for your loved ones. 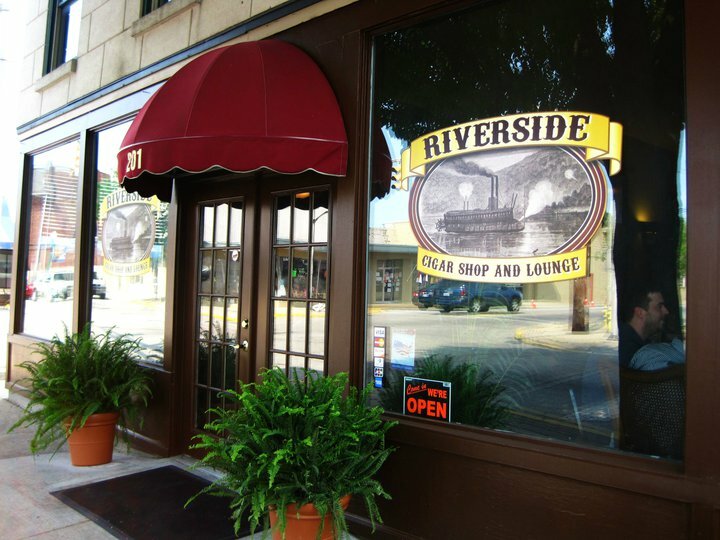 Riverside Cigars is the perfect place to find a gift for the cigar or pipe smoker on your list. “We carry all kinds of accessories from humadors, as in dehumidization boxes that keep your cigars at humidity for smoking. We carry cutters, we carry lighters, we carry gift packs of cigars. So if there’s a cigar smoker or pipe smoker in your life, this is a great place to come for one of those gifts,” said Jeff Mouttet¬, Co-Owner and Co-Founder, Riverside Cigars. “Every business I know down here is small, family owned, friendly people know your name when you walk in. people at the bank know your name, and that’s just a really good feeling on a day to day baisis to have. There’s free parking, it’s a clean comfortable atmosphere, it’s a friendly staff and it’s really just a great experience coming out here for your holiday shopping. Chestnuts and Pearls sells antique and vintage items and work from 20 area artists. The shop is located at the foot of the Big Four Bridge on the first floor of the Old Bridge Inn. There’s so much to do in Jeffersonville this holiday season. Patron our many wonderful shops during the Downtown Merchants Holiday Open House on November 13th. The Jeffersonville Ice Skating rink opens on Black Friday November 28th. There’s Small business Saturday on November 29th, Light up Jeffersonville and the Light up the Holiday Parade on November 29th. And don’t forget about the Holiday Cookie Stroll on December 6th. 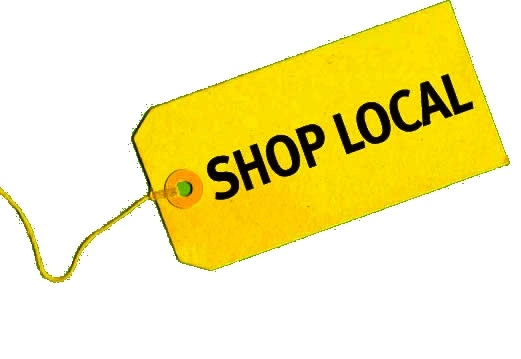 So give the gift of shopping local this season and enjoy everything that Jeffersonville has to offer!